Then he was asked, not unreasonably, about a “man dressed as a buffoon with a parrot on his wrist”. 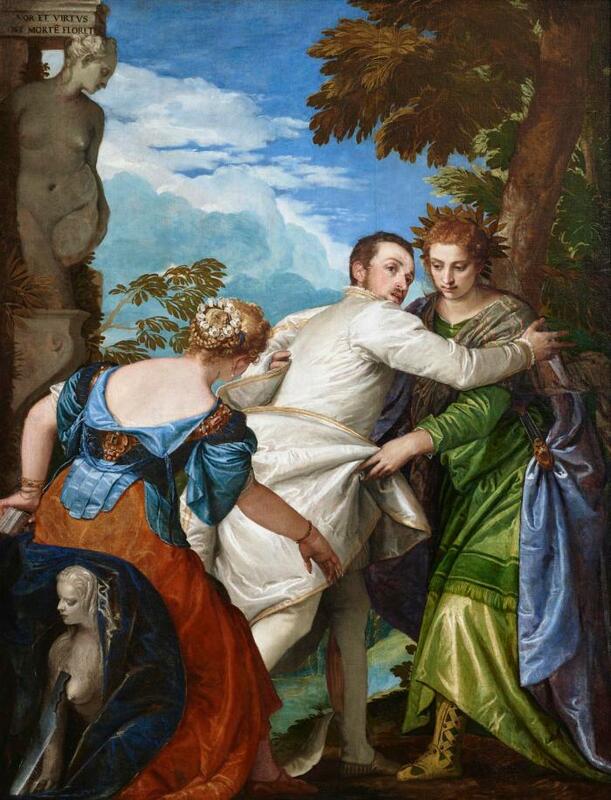 How had this flamboyant character got mixed up in the Last Supper? 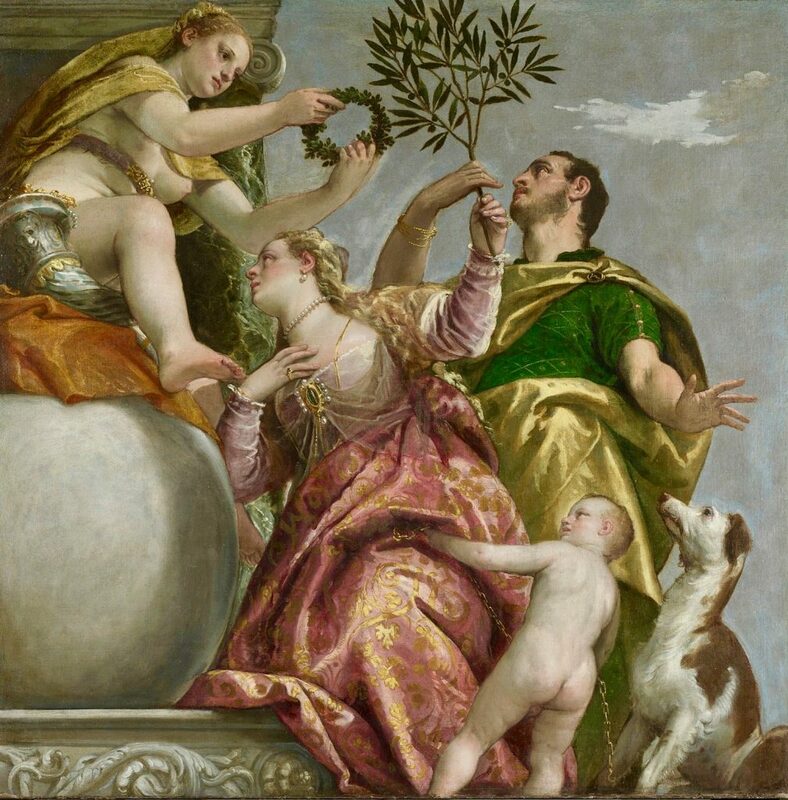 Veronese laconically explained that he had put him in, “for ornament, as is customary”. 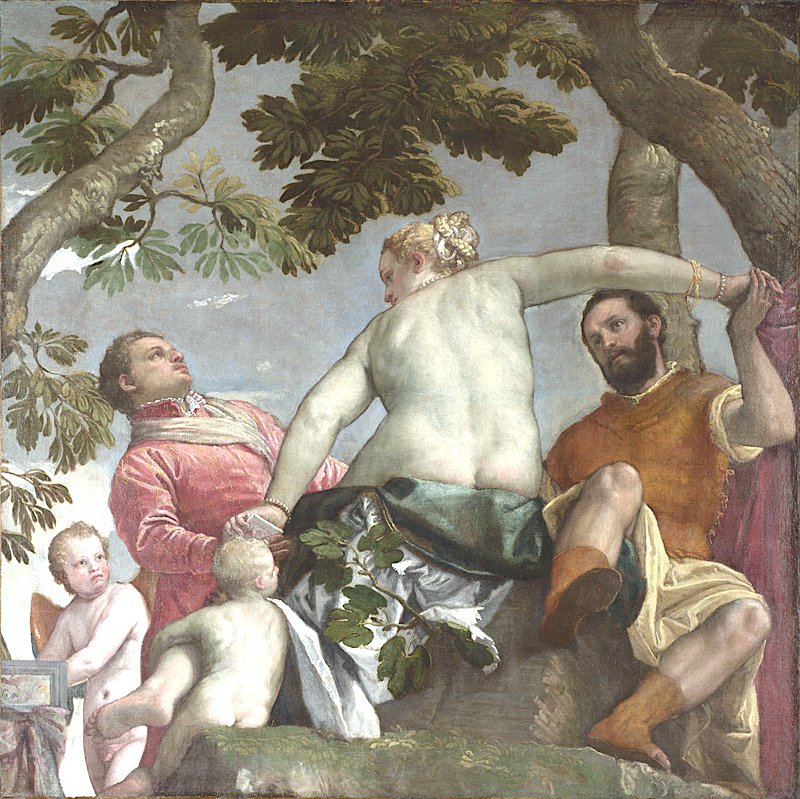 …The tribunal ordered Veronese to change the picture at his own expense or face worse penalties.